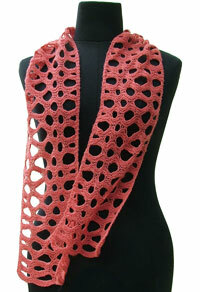 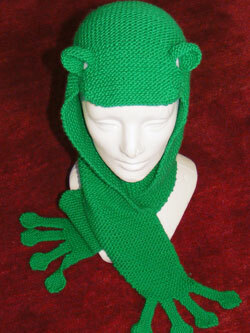 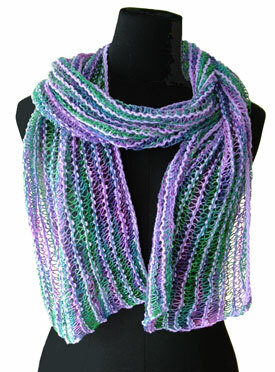 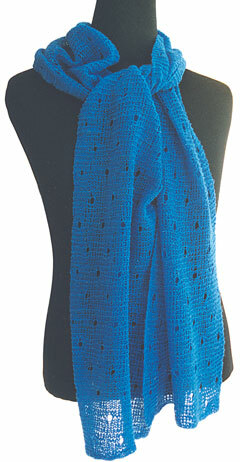 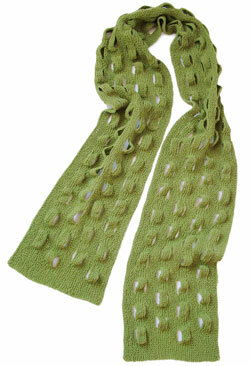 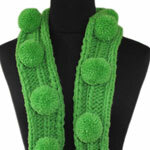 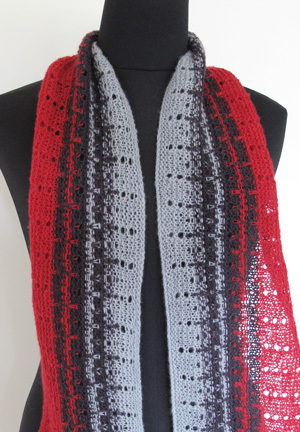 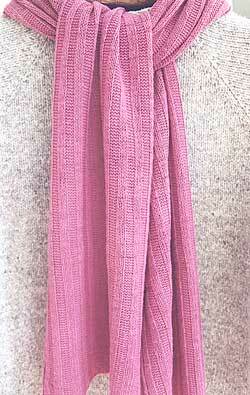 Varying your colors, yarn weight, and needles creates a light and airy scarf. 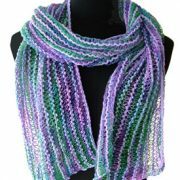 Our Academy Scarf is shown in fantasea with lilac. 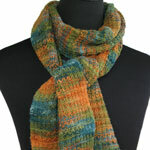 Other great combinations: variegated iris with white, and indian summer with moss.